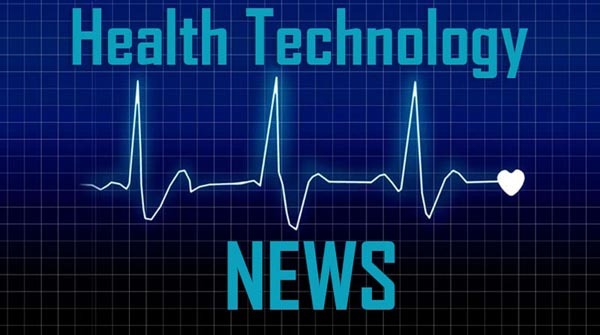 TEANECK, N.J., April 10, 2019 /PRNewswire/ — Veratad Technologies, LLC (www.veratad.com), a world-class provider of real-time age verification, identity verification, fraud prevention and compliance solutions, announced today that they will participate as the Technology Spotlight Sponsor at the Next Generation Nicotine Delivery 2019 USA Conference in Miami, Florida on April 30 – May 1, 2019. Veratad has been providing online age and identity verification services since 2006 and can deliver all their verification, compliance, and fraud prevention solutions either through a single API or custom shopping cart applications. Veratad’s full suite of age and identity verification solutions are designed for a seamless consumer onboarding or checkout process that satisfies risk, fraud, and regulatory requirements. Veratad’s new heightened age verification process adds an additional layer of security to existing onboarding and checkout processes to assure that an online visitor is who they say they are and meets a minimum age requirement. Veratad is trusted by companies large and small and our customers include some of the world’s most well-known corporations that use our solutions to reduce the risk of fraud, comply with financial regulatory requirements, provide a safer online experience and act with a greater sense of social responsibility.